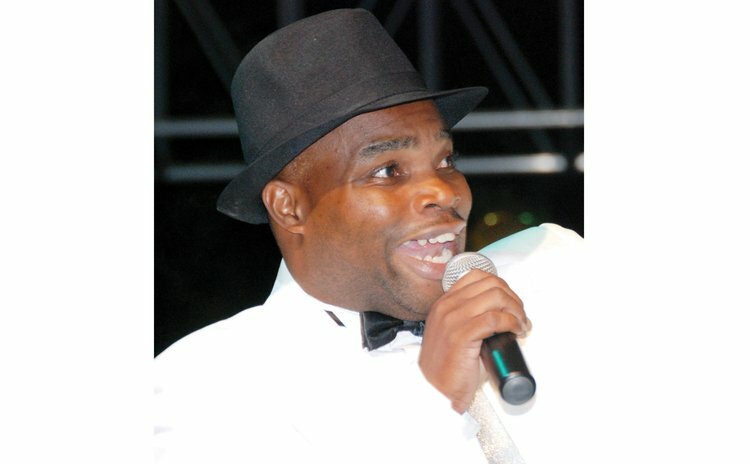 Gregory "Karassah" Riviere is best known as the four -times winner of the national Calypso Monarch and Marigot's best calypsonian by far. Now, politics may have set the spotlight back on Karessah just a few weeks after he surprisingly failed to make it to the Finals of the Calypso competition. This is due to the fact that less than one week after Prime Minister Roosevelt Skerrit announced, on February 17, 2019, that Anika Charles was the Dominica Labour Party (DLP) declared candidate she asked to be withdrawn from the political race because of comments making its rounds on social media about her character. Then Gregory Riviere popped up as a possible candidate for the DLP in the upcoming general elections. In a statement announcing the Charles' withdrawal as a candidate for Marigot, Skerrit said: "In due course, I shall as political leader announce a replacement." Riviere or "Karassah" as he is best known, confirmed to the SUN the he has been approached by the leadership of the DLP to be the party's candidate for the elections. "I have been approached and like everything else I am giving it some thought and consideration…we are talking and having a discussion on the matter I have nothing to hide," Karassah said. Presently, Riviere is employed at the Youth Development Division as a youth officer; he is now acting in the post of assistant Chief Youth Development Officer. He has also acted as Chief Youth Development Officer on several occasions. Karassah has taught for seven years in Belles and Marigot; he also served on the board of the Marigot Credit Union and the Dominica Co-operative Societies League Ltd; currently he is an executive member of the Dominica Calypso Association (DCA). He is a 2016 graduate of the University of Canberra Australia and a holder of Master's degrees in Public Administration and in Management; he holds a Bachelor's degree in Management and a certificate in Youth Management. "I have contributed to the national development of the country and is a fully committed family man. It is important to note that no one from the United Workers Party or the Dominica Freedom Party or even Pappy's party has even approached me over the years to run for elections," he said. "I can confirm that the leadership of the Dominica Labour Party is the only party that has approached me to take part in electoral politics on the island." He dismissed suggestions that he have accepted to be a candidate. "Every decision in life has risk elements and this one is no exception…but I have not made any decision at this point as I must discuss it fully with my entire family. So at this point, all I can say is that I have been approached and I am considering the matter," he said. He admits that the Marigot constituency is "the lion's den of the UWP" and it is a tough ask to win there for the DLP. If Karassah does accept to be the DLP candidate he will be running against Lennox Linton, the leader of the UWP. The Marigot constituency is considered a safe UWP seat with former Prime Minister and UWP leader Edison James holding on to that seat since 1990 until his retirement from active politics in 2009.Linton replaced James in 2014 and continued UWP's 29 year dominance in Marigot.